FOR ALL THE LAURAs IN THE WORLD………..
Did you know, the town of LAURA is situated in the region of Balochistān, Pakistan, which borders on South Eastern Iran. It is some 900 miles, or 1,449 km, South-West of Islamabad, or 73km / 45 miles west of the regional town of Gwadar. You may wonder how I came to know this piece of useless information……? 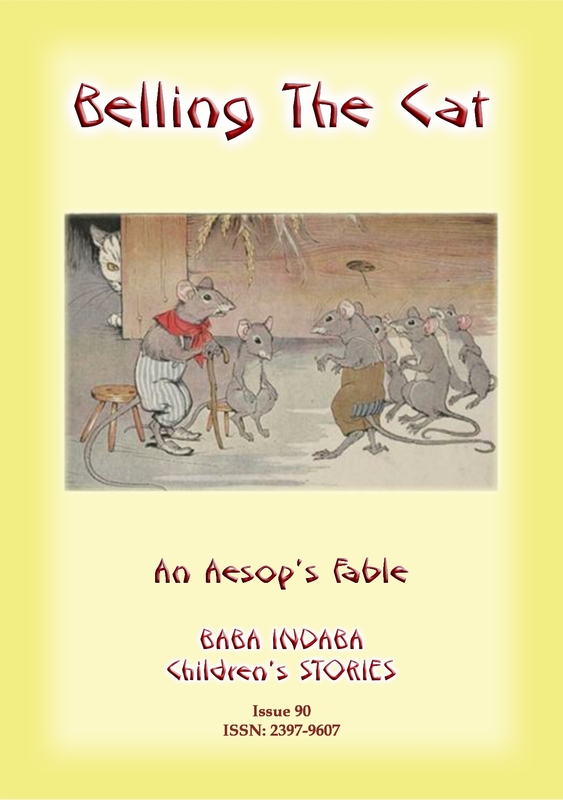 A part of creating my children’s stories series, “The Baba Indaba’s Children’s Stories”, is to find a place on the map of the world which is related to the story. I do this using Google Maps. 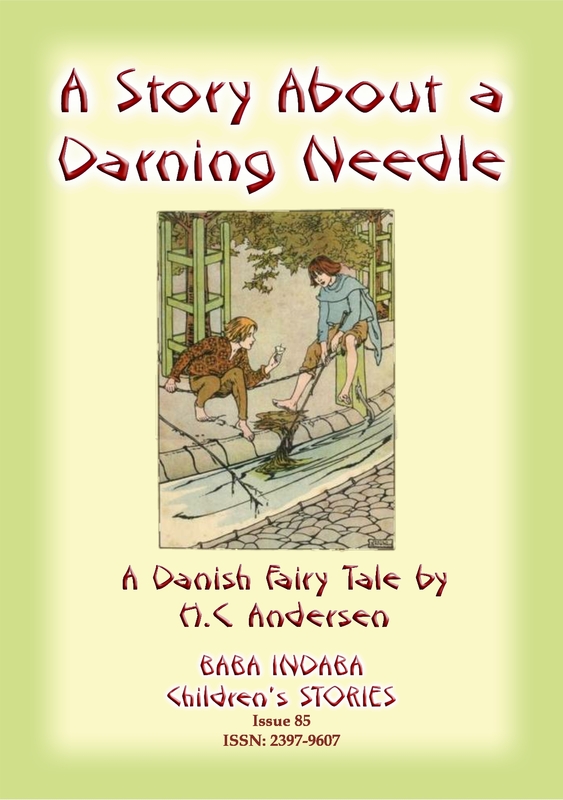 The idea is to not just give the children a story, or fairy tale, to read but also give them a bit of an intellectual challenge by having them look up a place on a map. The strategy-hope-plan is that in looking up a town in a place they haven’t yet heard of, that this will encourage them to read a bit about other cultures and peoples in the hope that it will lead to more understanding and, hence, tolerance of other cultures. So in creating the e-Story “ABDALLAH THE UNHAPPY” (which will be published later today, I was looking for “A Great City of the East” for the geographic lookup challenge. Not wanting to use one of the more well known Eastern cities, I selected Laura, if only because of its somewhat unusual name. 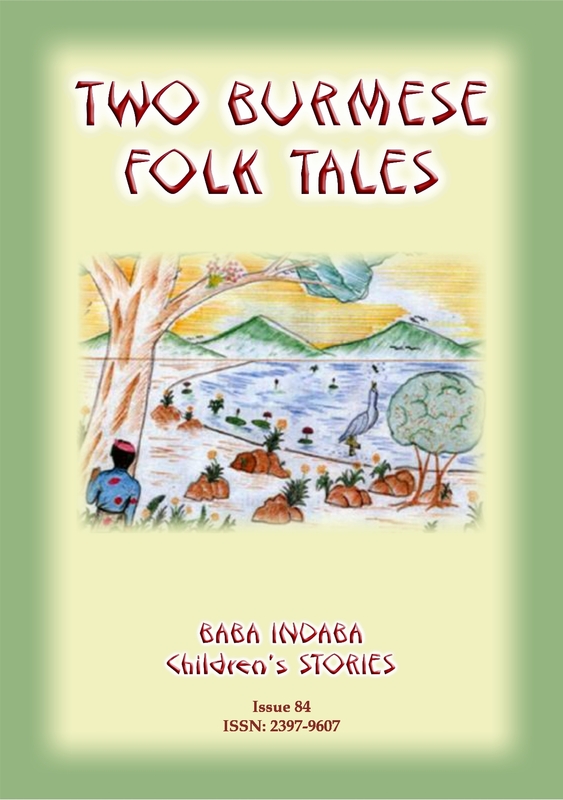 In Issue 84 of the Baba Indaba Children’s Stories, Baba Indaba narrates the Burmese tale of A SAD FATE – how a poor farm boy is taught to fish by a magical bird. So successful was he that he fed more than just his family. 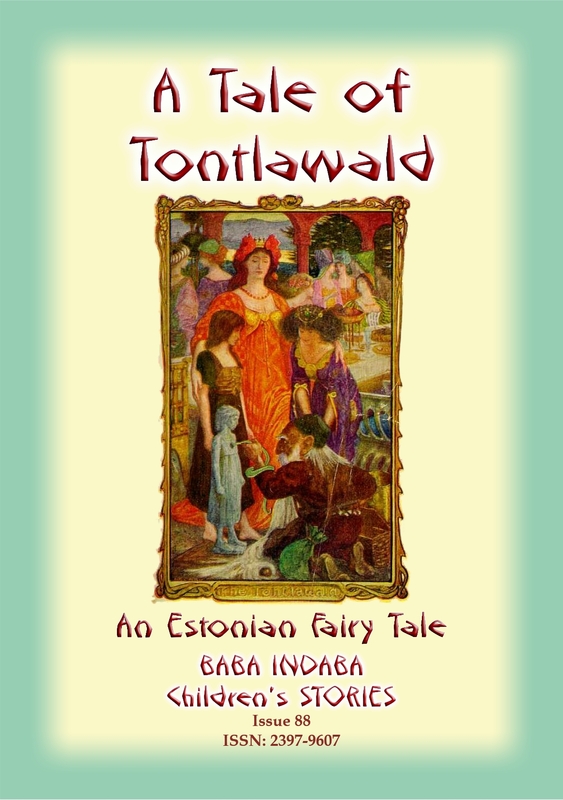 The king hears about his and asks the boy his secret. But did he tell the king the truth? 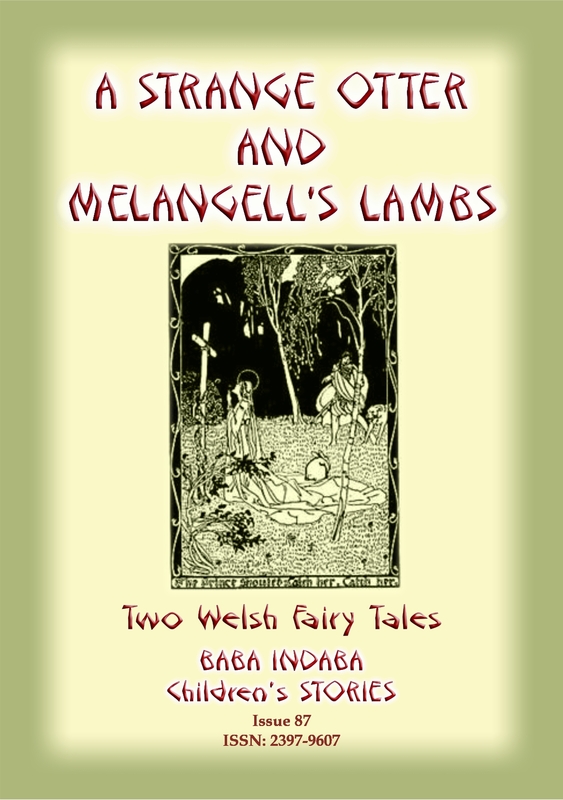 Download and read the story to find out just what the boy said. 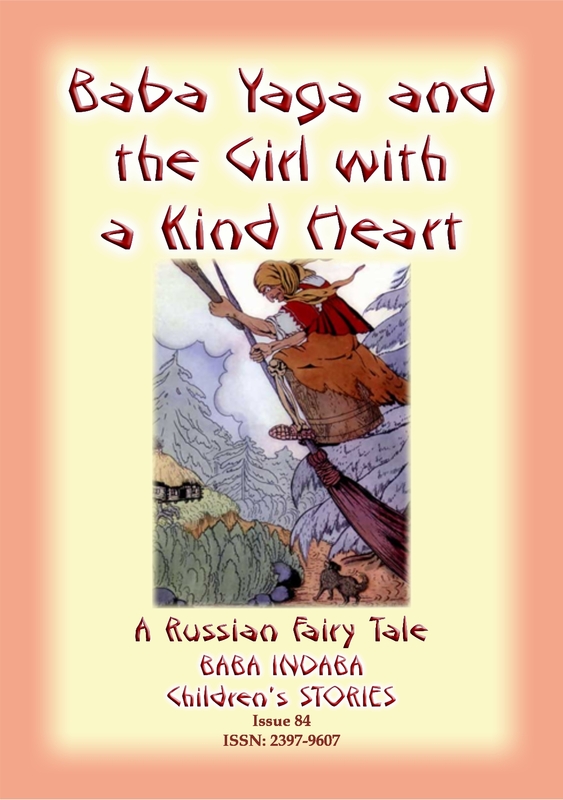 Lookout for the moral of the story. The second story is FRIENDS – Four brothers are continually fighting until taught a lesson in unity and strength by their father. 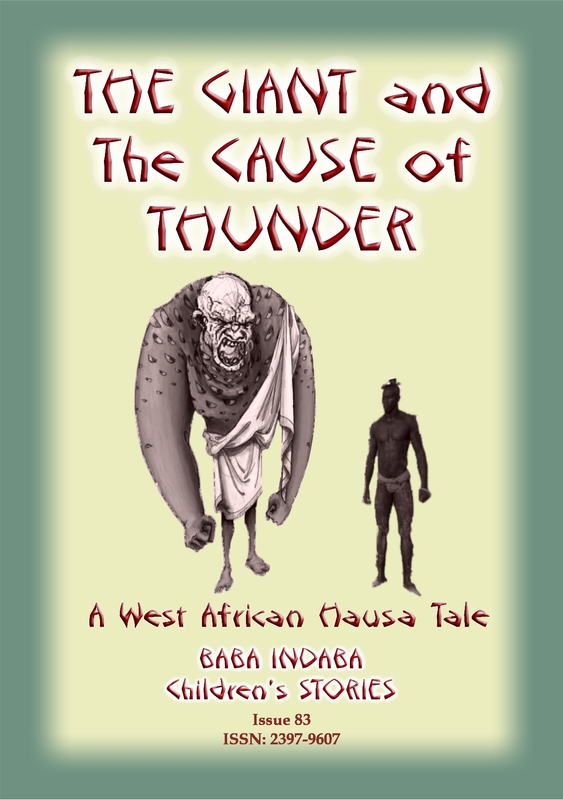 In Issue 83 of the Baba Indaba Children’s Stories, Baba Indaba narrates the West African Hausa tale of how a man who believed himself to be “A Man Among Men” was bested by a little boy. 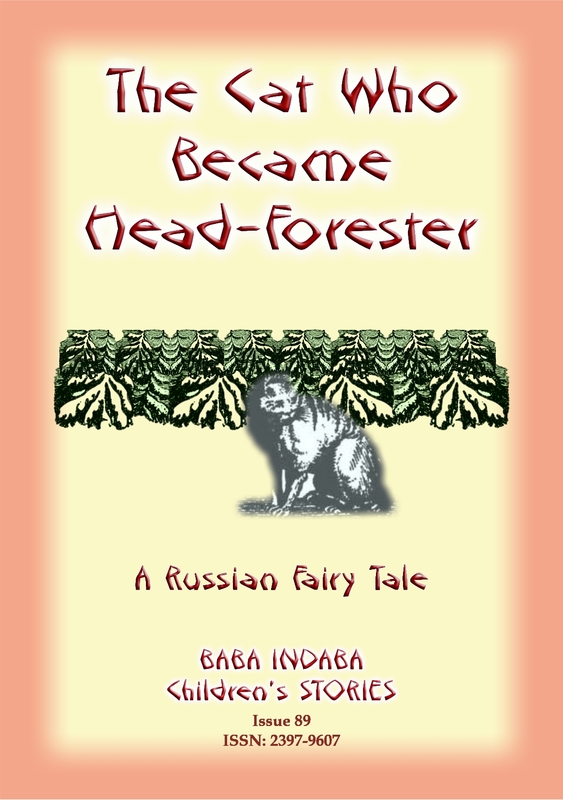 Download and read the story to find out how the boy did this. Also, lookout for the moral of the story.